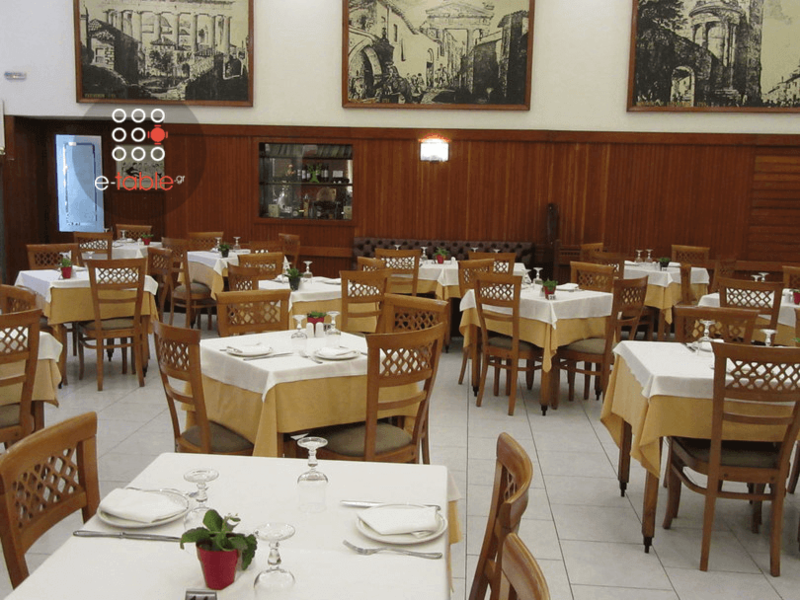 Kentrikon restaurant in Athens is located in the city center. 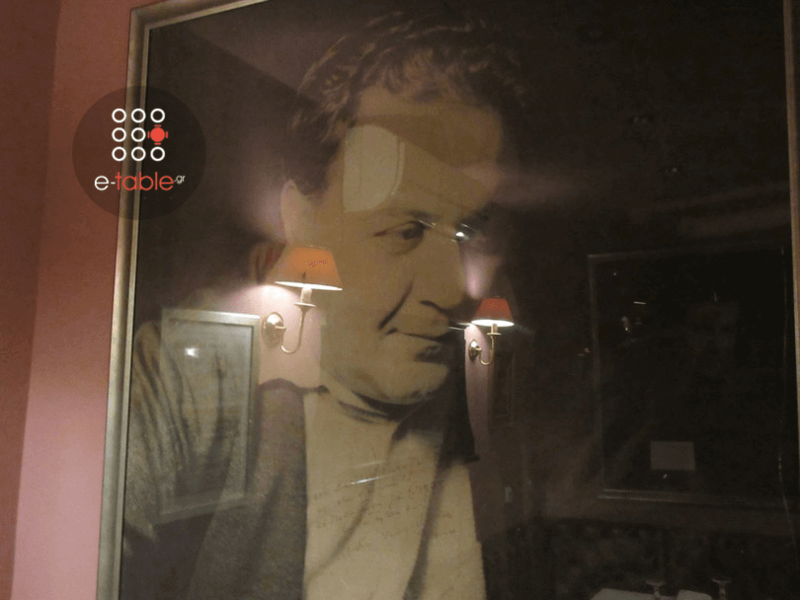 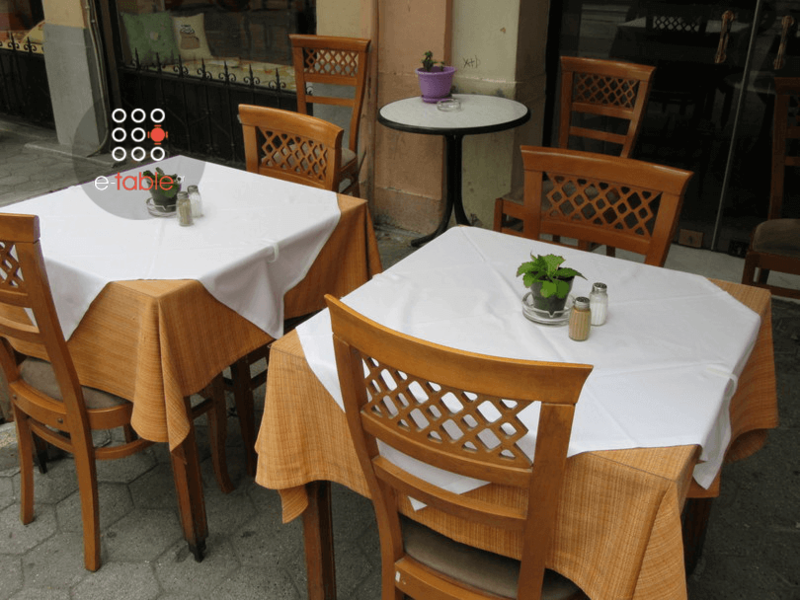 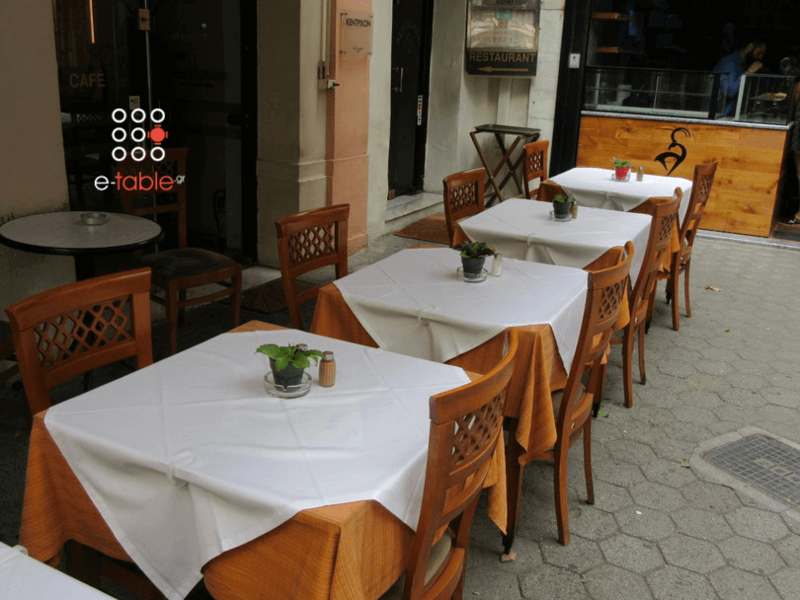 It is a famous café - restaurant at 3 Kolokotroni street that will travel you back in time and the beauty of old Athens. 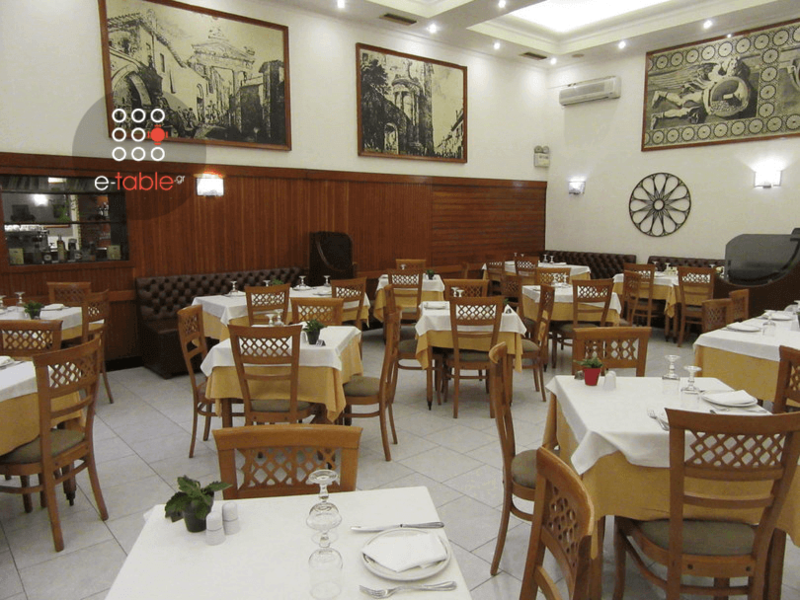 Paintings, vintage furniture and hospitable atmosphere create a sense of elegance. 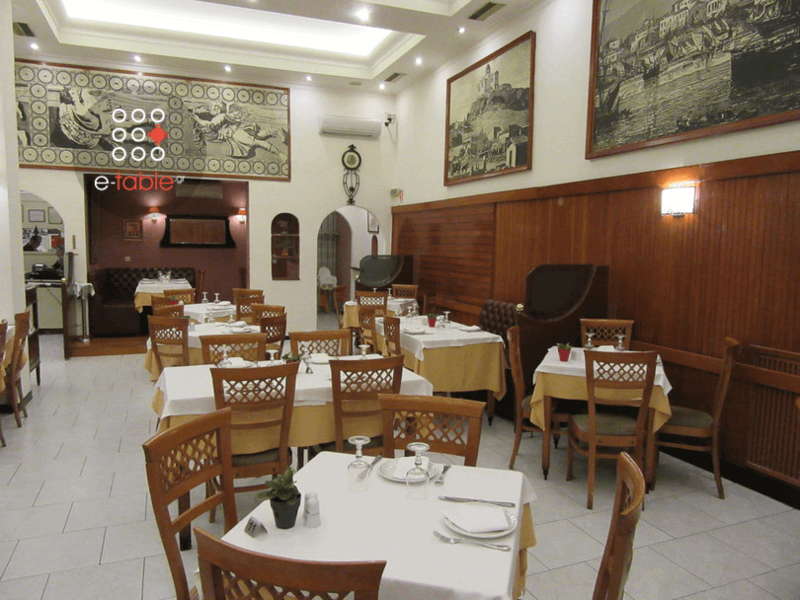 Kentrikon restaurant was the meeting point of great personalities from both the Arts and Politics. 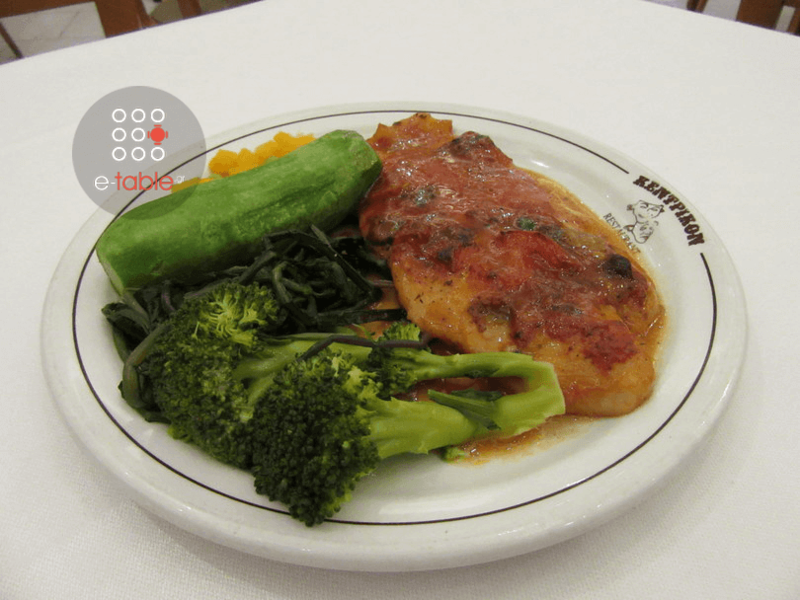 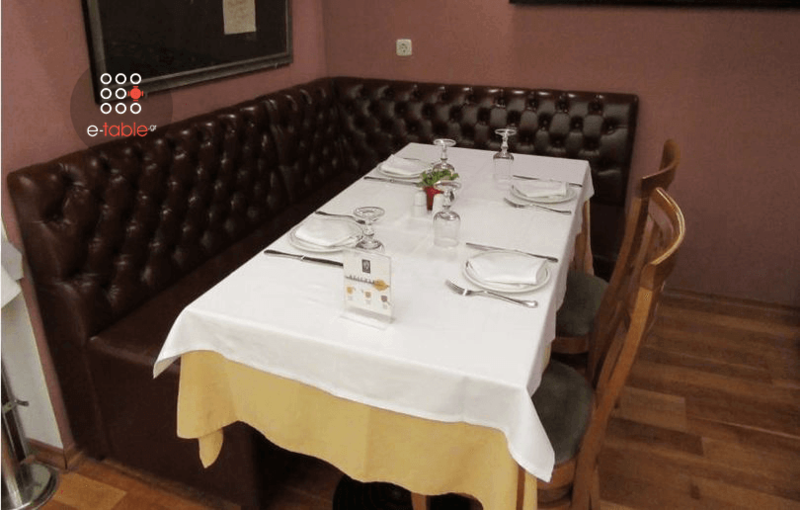 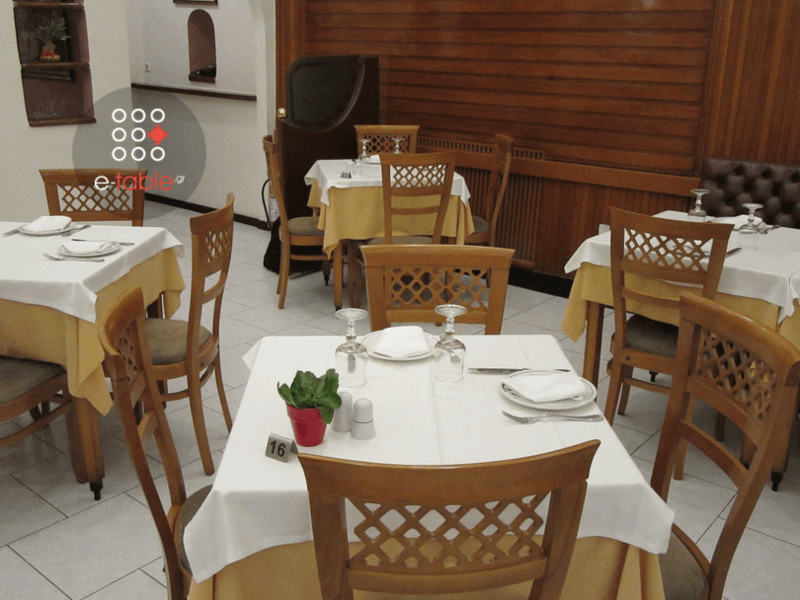 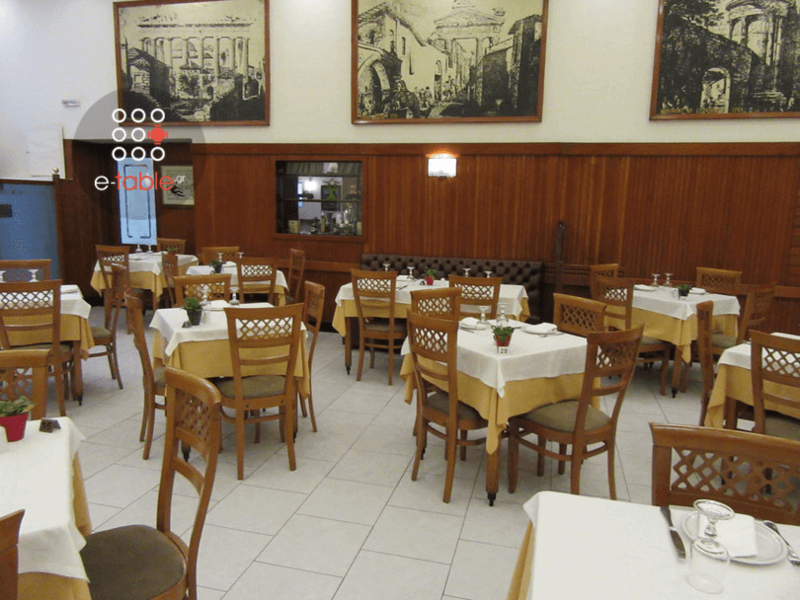 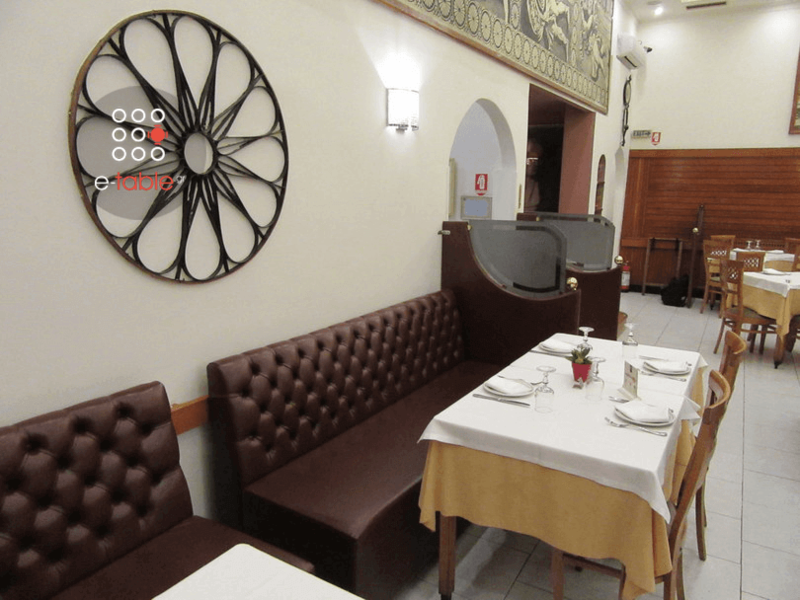 At Kentrikon restaurant you will taste special schnitzel, stuffed zucchini with lemon sauce, stuffed vine leaves with rice and herbs, grilled salmon, juicy stuffed beef burger patties with cheese and bacon skewer of veal fillet and many more genuine and fresh greek specialities. 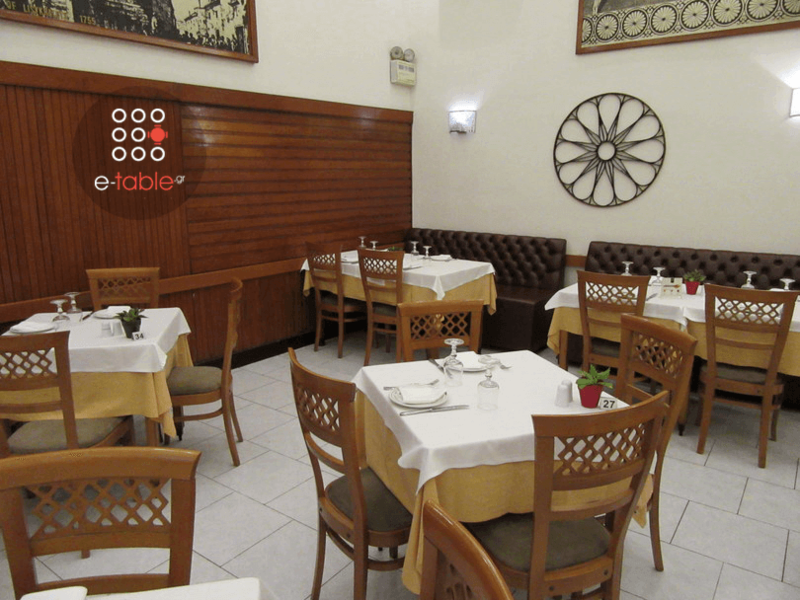 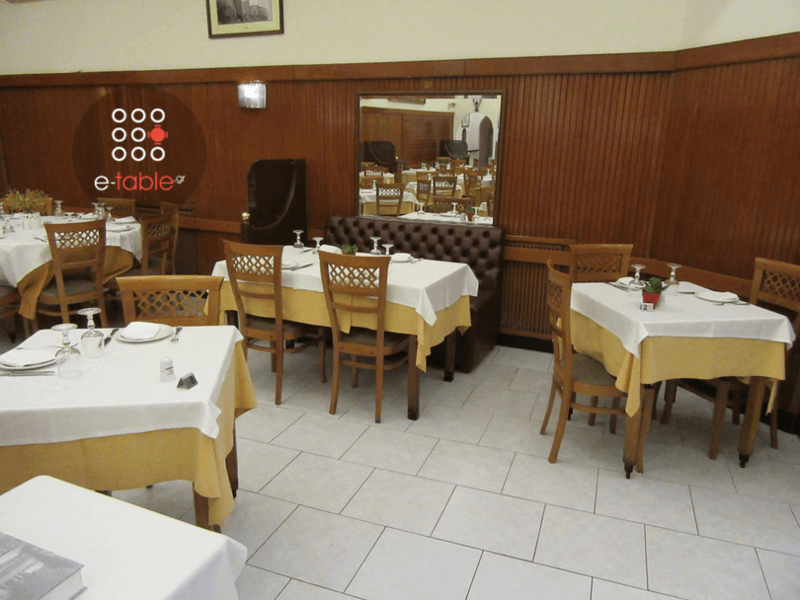 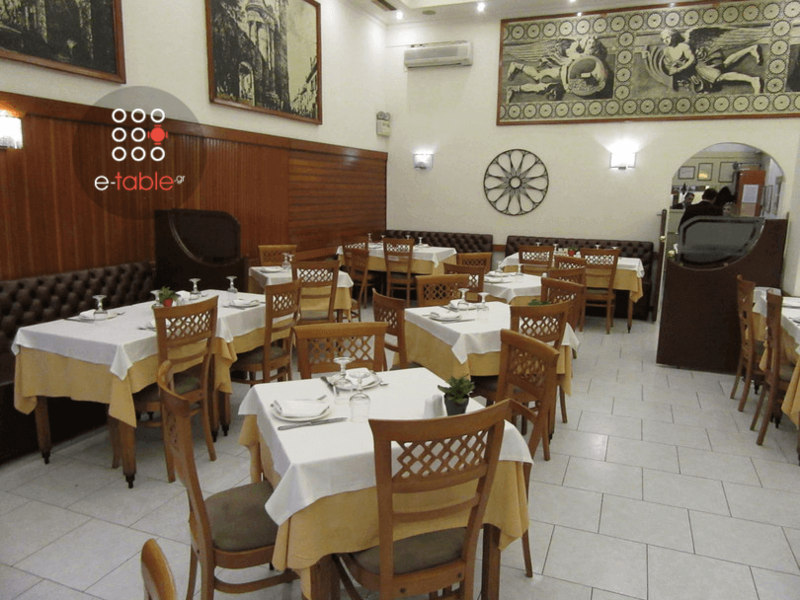 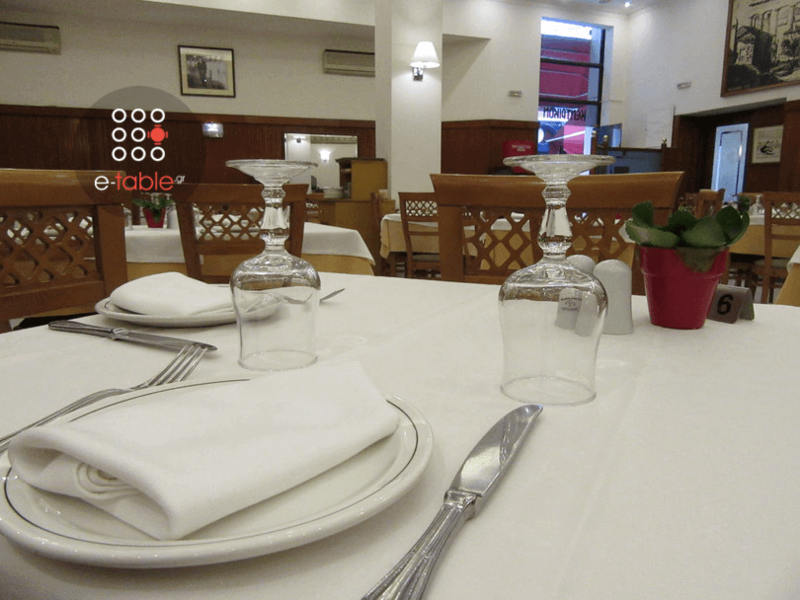 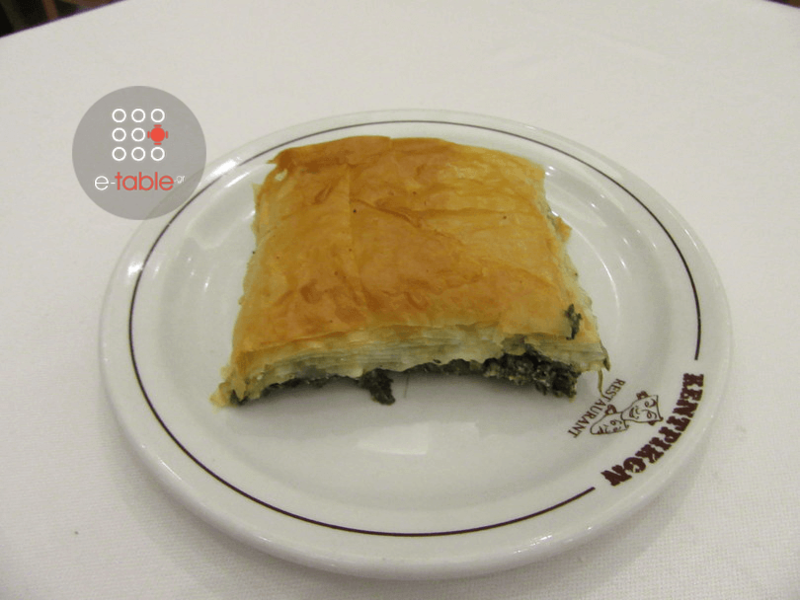 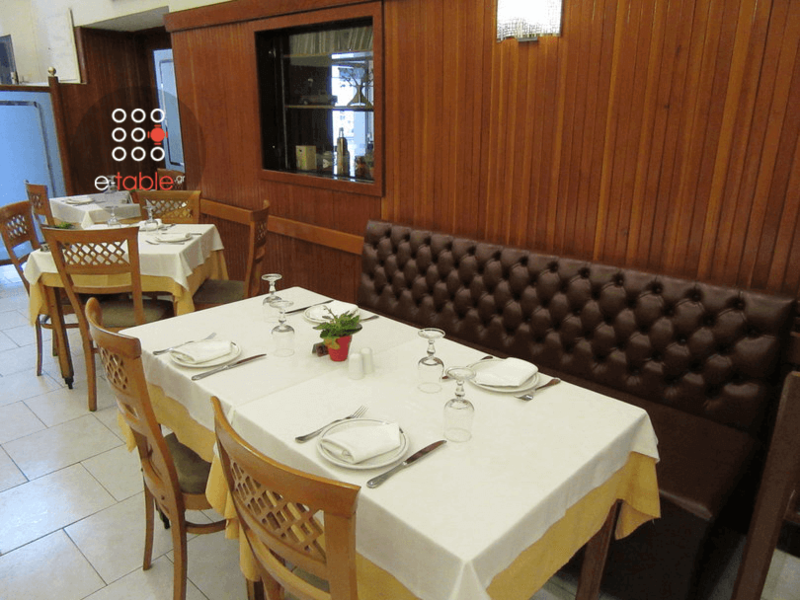 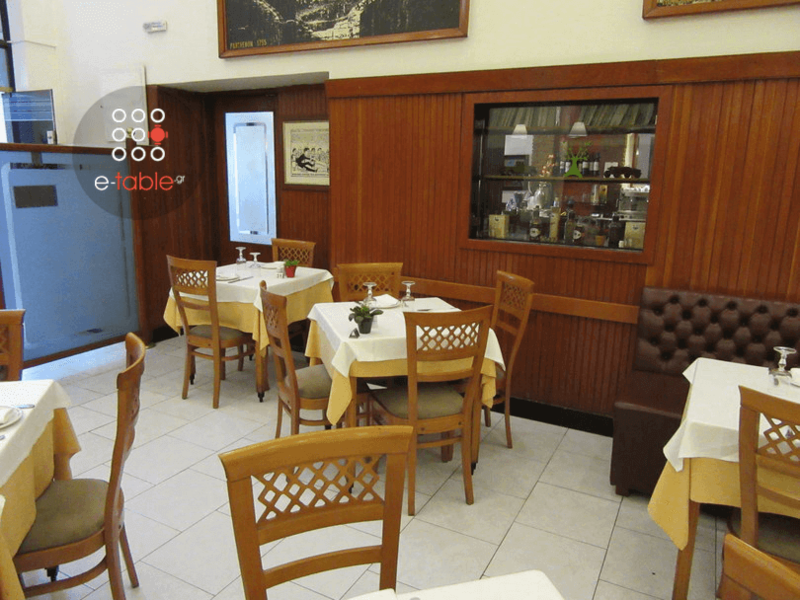 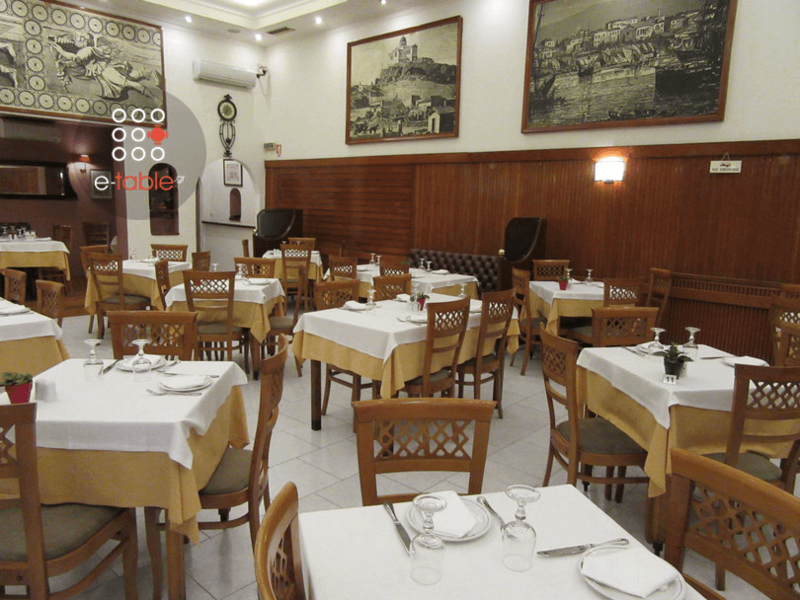 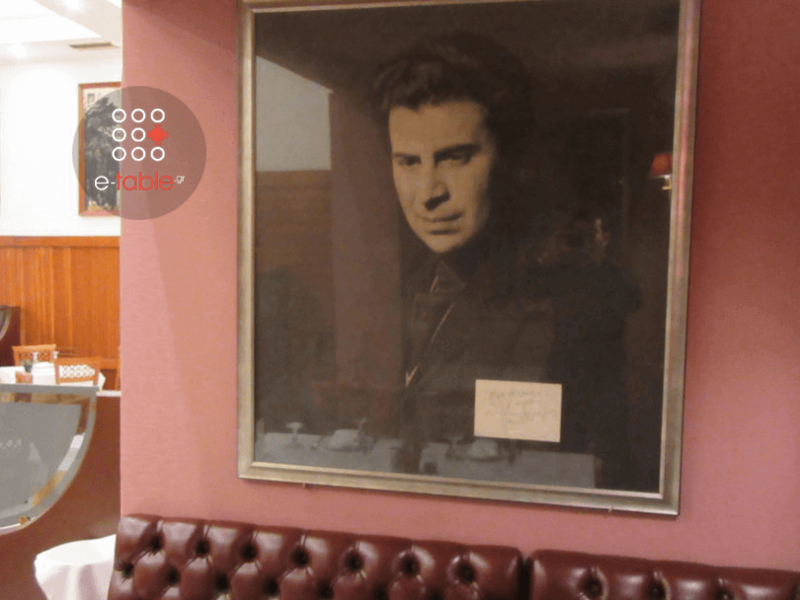 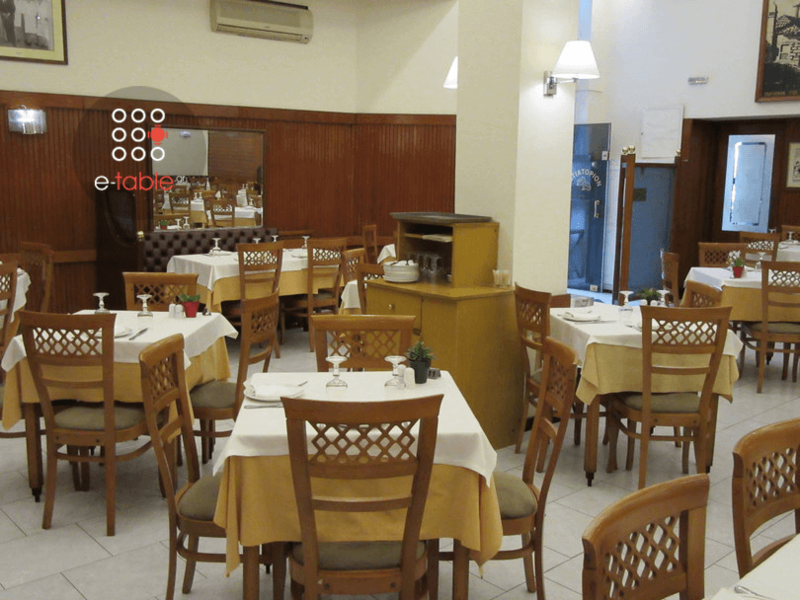 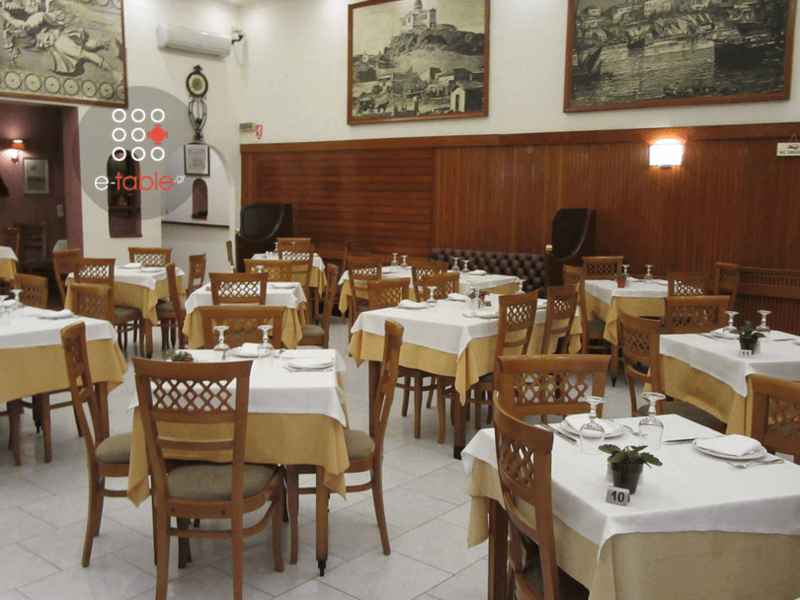 Kentrikon restaurant is one of the best greek restaurants in Athens. 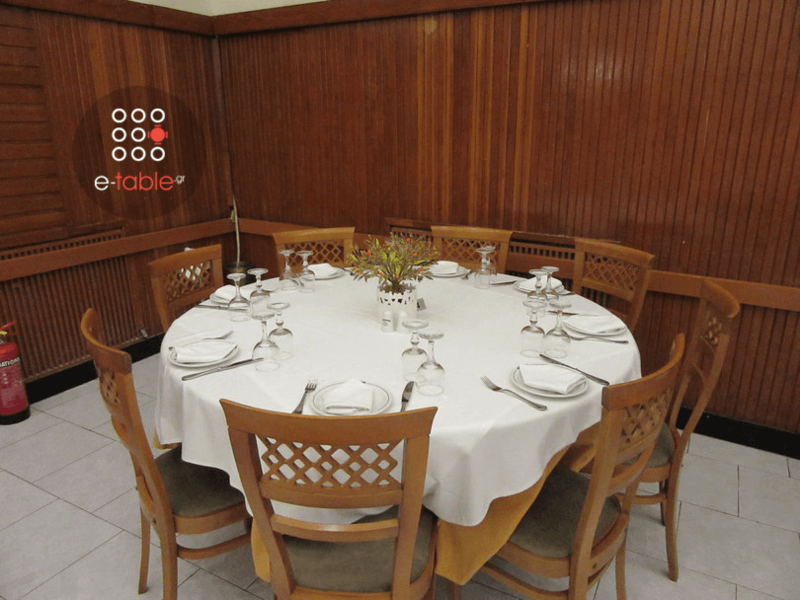 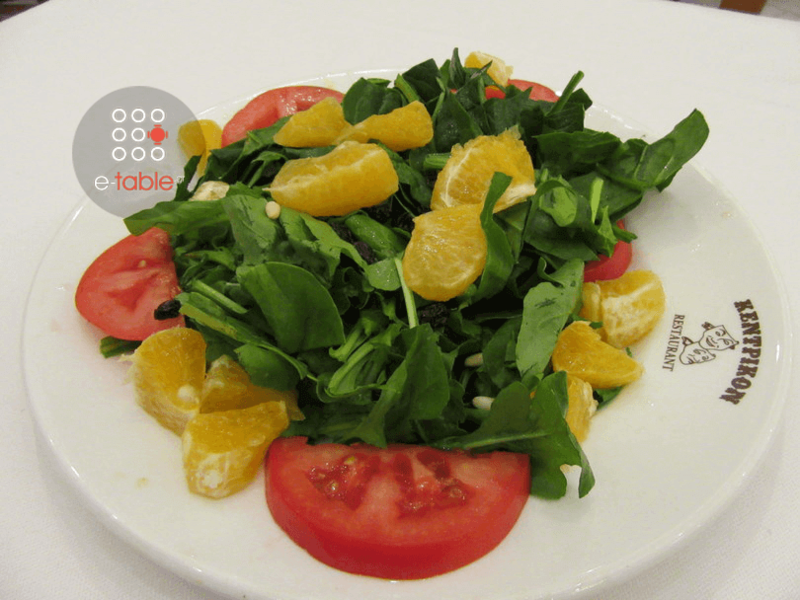 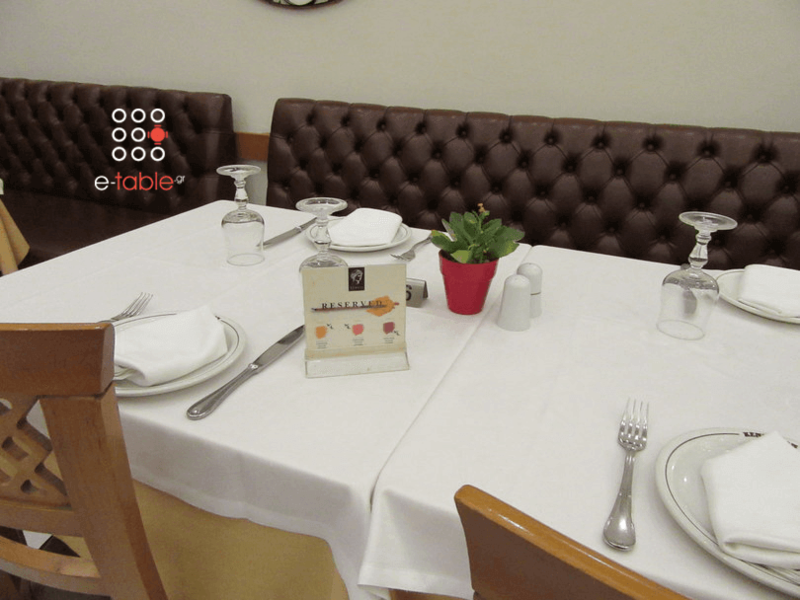 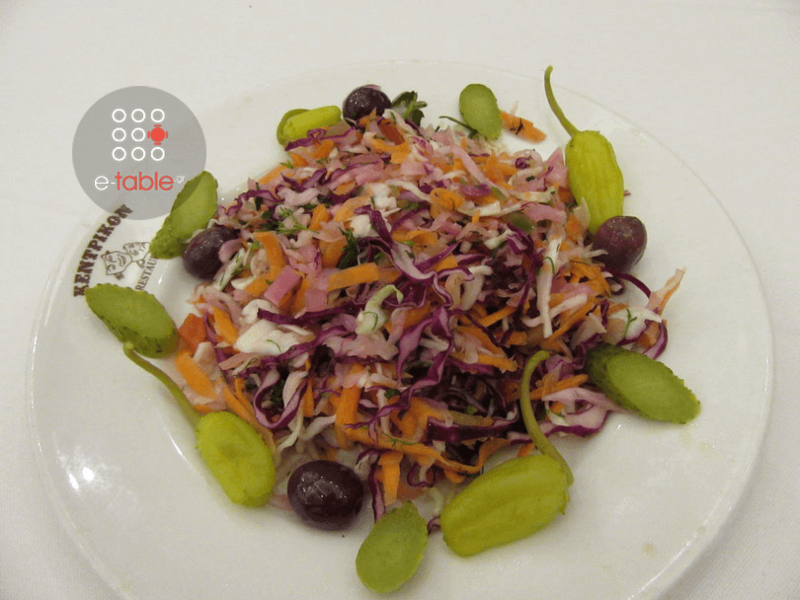 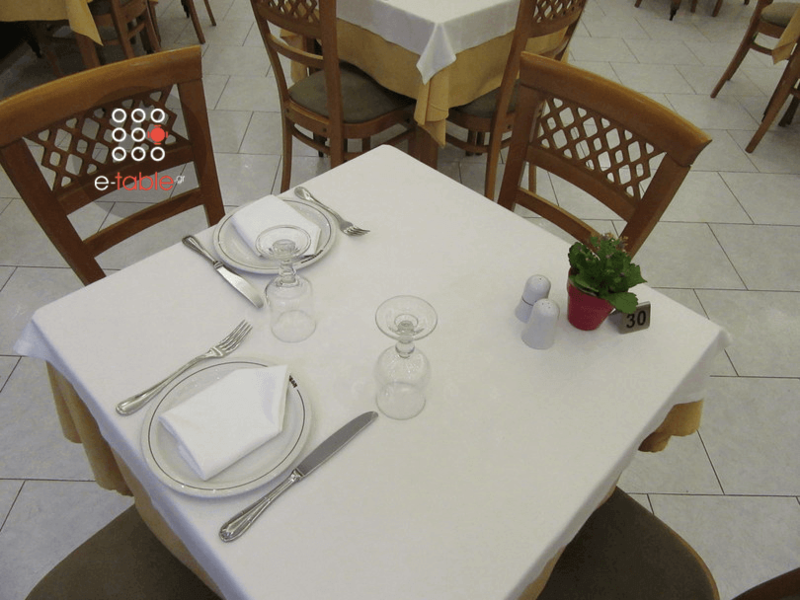 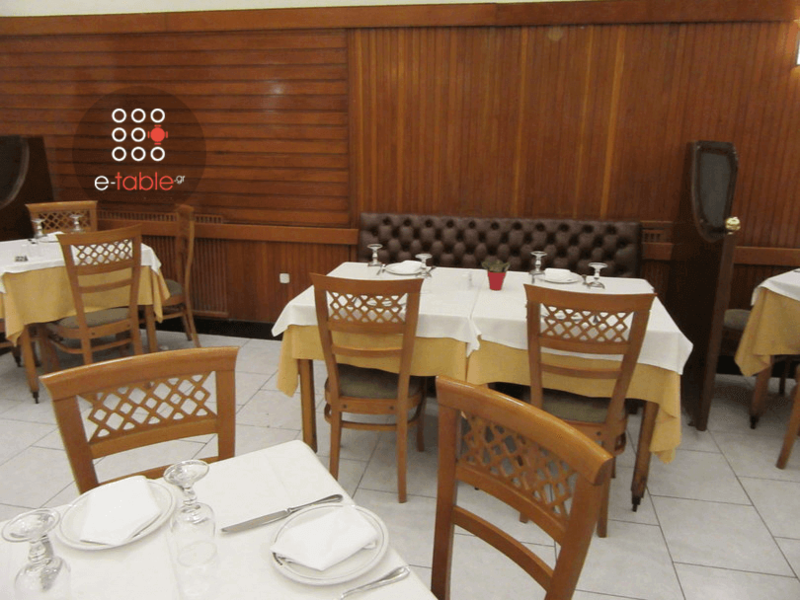 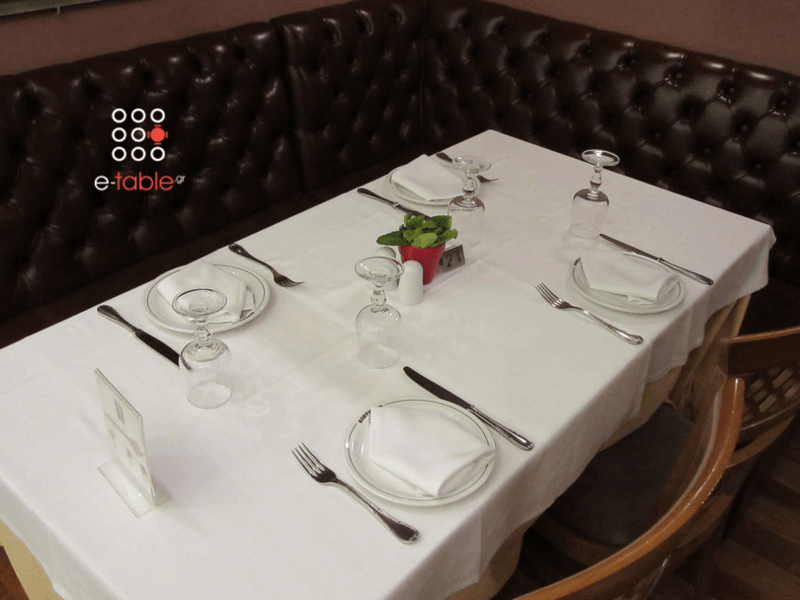 You can easily make your reservation on e-table and enjoy great offers on restaurants.